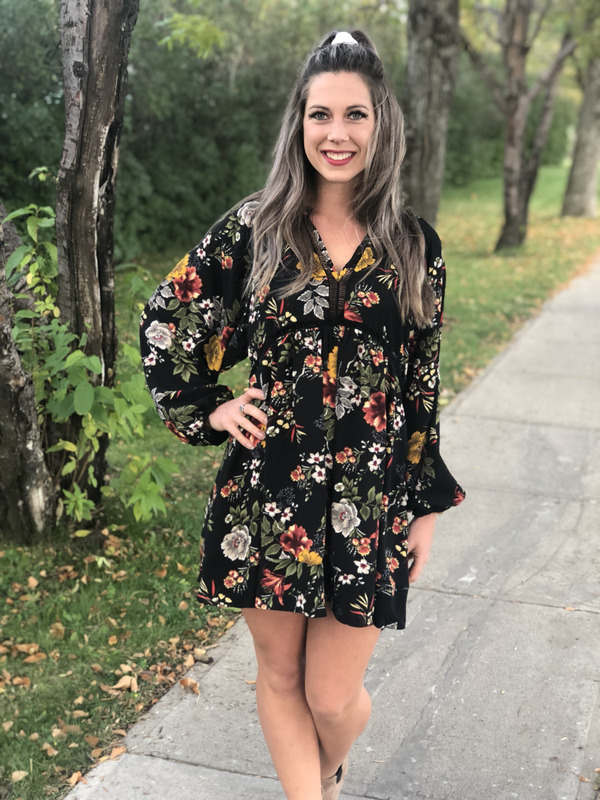 Florals...in FALL? Why not?! Add a little seasonal spice with the balloon sleeves! Pairs well with leggings and our Vanilla Vest.